We are an authorized North American dealer for Artifort, and can make custom orders for all Artifort items directly through our San Francisco showroom. Contact us for details. 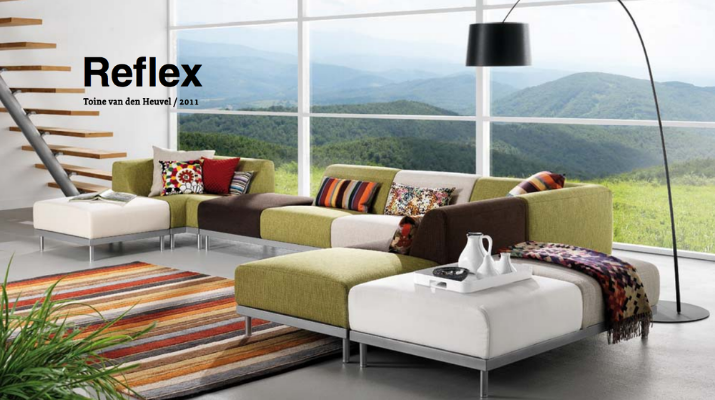 Arttitud is proud to be one of the top retailers of Artifort. The incredible furniture of Artifort is one-of-a-kind. Our showroom has some of the most iconic Artifort pieces including The Ribbon Chair, The Mushroom Chair, The Tongue, The Groovy Chair, The F584 and more. Come by and see the incredible style for yourself! 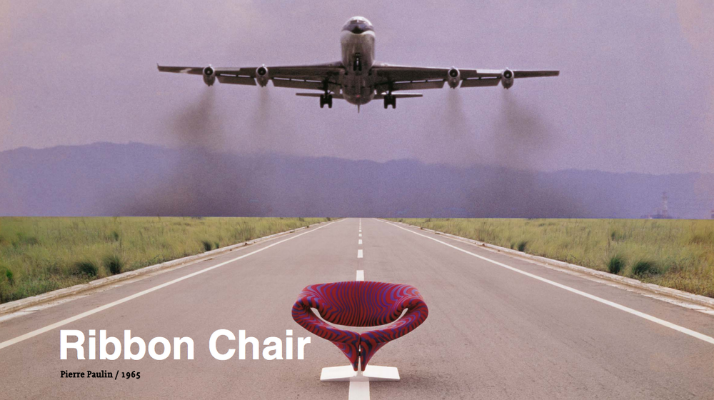 From Artifort's website: "Art and comfort is what this world-famous brand stands for. And for timeless design. Design that endures. Design that is authoritative. From Pierre Paulin and Geoffrey Harcourt to René Holten and Patrick Norguet. Design for sitting, waiting, meeting, storing and discussing. It's no accident that our delightful, exclusive furniture features in the collections of the Museum of Modern Art and the Centre Pompidou. Artifort makes top-quality design by top designers. For the home, office, boardroom or lobby. In the Artifort collection, everyone who attaches importance to form and function will find a design that captures their heart." Learn more about Artifort's history here.